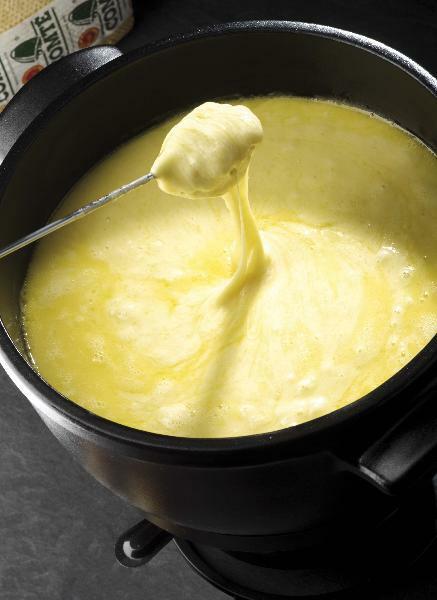 How to make Swiss Fondue (with a little help from the French)…and what to serve with fondue. It’s true–the Swiss get all the credit for fondue, but let’s remember that the French have their share of the Alps, too. And the French love this Alpine dish. So, what’s the difference between a French fondue and a Swiss fondue? It’s simply in the cheese. 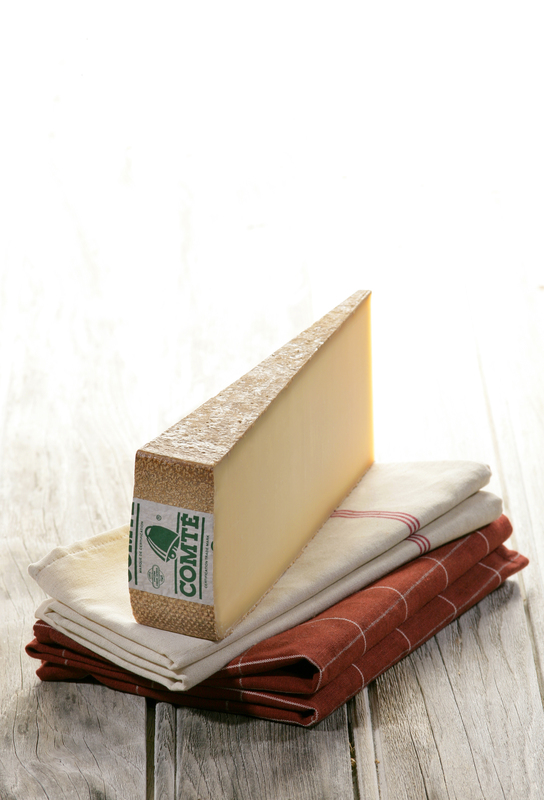 The Swiss would likely use their versions of Gruyère or Emmenthal, while the French would use their own Alpine cheeses, such as French Emmenthal or Comté, the French version of Gruyère. Here’s my recipe for Fondue; if you need a little “how to” instruction, check out the video, below. And if you want to find out what to serve with fondue, check out my menu. 1. Bring the cheese to room temperature (this will take about 30 minutes). Toss the cheese with the flour. Rub the interior of the fondue pot with the cut garlic clove. 3. Transfer the fondue to the fondue pot and keep the mixture bubbling gently over a fondue burner, following the manufacturer’s directions. Serve with toasted bread cubes and apple and/or pear slices.